Spend all day exploring the local area and wildlife! This is a great trip for people who are wildlife enthusiasts, photographers or anyone who wants to enjoy a more laid back and relaxing day on the water. Unlike other companies that are in a rush to get back to the dock, we will spend all day on the water with you, giving the most unique wildlife tour in this area. The duration of the tour is about 8 hours, which gives us a large range to find whales and can go a lot further to get to them. It also gives us a lot more time to find other unique wildlife that our coast has to offer and, furthermore, allows us to explore some of the local islands. 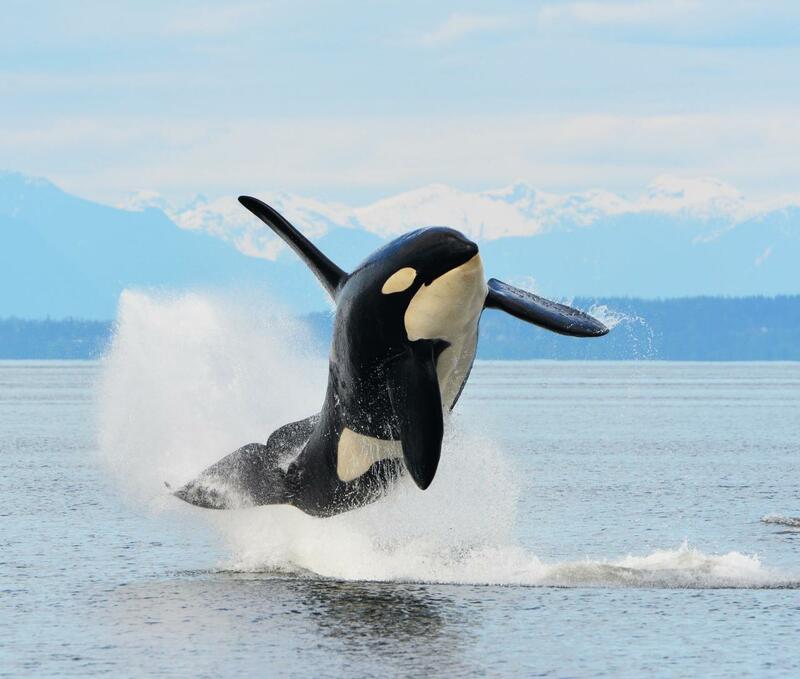 We are the most centrally located Whale Watching Company on Vancouver Island with the highest sighting of Orcas and Humpback Whales every year. Small Personal Tour groups, never more than 12 passengers on our boats. 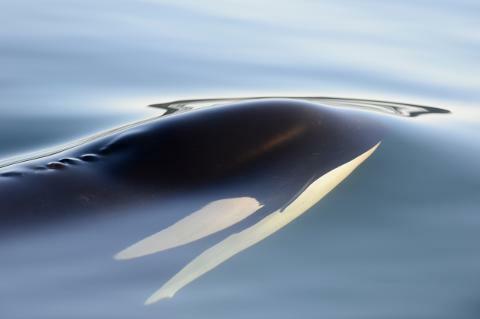 Marine Wildlife Photography Specialists. 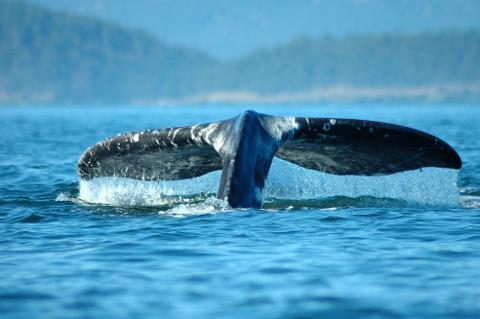 Longer Tours to ensure Maximum Viewing Time with the whales and wildlife. 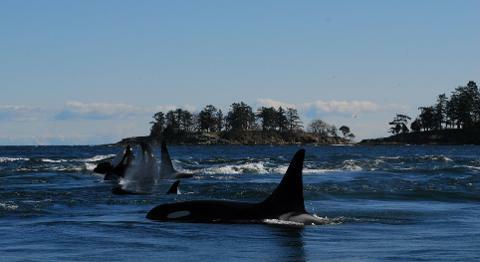 We focus on the whole Salish Sea ecosystem. Passionate, certified captains and a exemplary safety record.